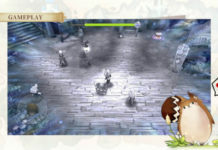 Truesight is one of the unique features of Laplace M (Tales of wind) that allows players to find unique and powerful items. 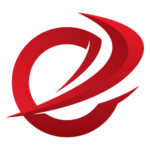 Find out how to use it in our guide. 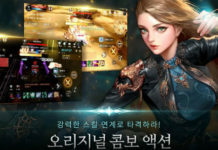 Cabal Mobile (KR) Game Introduction: Player navigation for character creation, maps, in-game UI, and questing. Learn the best way to increase your BR (Battle Rating) and get to know other tips and tricks with our newest Laplace M Guide! 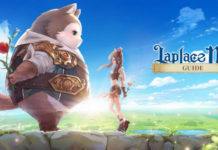 Newbies need to be intimidated with the vast new world of Laplace M. Here is Enduins’ beginner’s guide to one of the newest MMORPGs today. 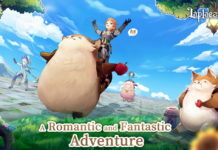 Want to learn the basics of one of the newest mobile MMORPGs around? 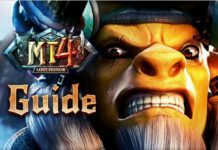 Then read our in-depth beginner’s guide to MT4 Lost Honor! 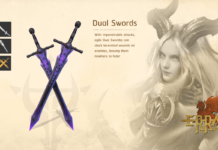 Find out the pros and cons of each weapon in Errant: Hunter Soul SEA (also known as Rangers of Oblivion in the NA/EU version) with this complete weapons guide.